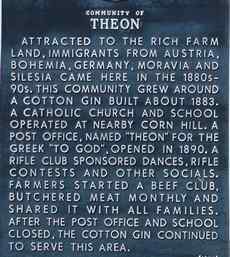 Settled by German and Slavic immigrants sometime after 1880, Theon at one time had its own post office. Other businesses like a store, saloon and gas station have become been casualties of the increased mobility after WWII. 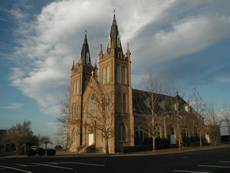 The Holy Trinity Catholic Church was established in 1889 and remains active. The church, built in 1913 is less than a mile from the former center of Theon - and is technically in what is called New Corn Hill. 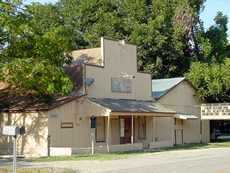 The Moravia Hall - still active - was built in 1938. Theon's school consolidated with the school in Jarrell in 1948. The population of Theon (which always appears to have been estimated) was twenty from 1950 to 1990. 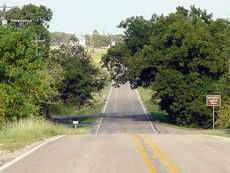 Anyone wishing to share stories or old photos of Theon, Texas, please contact us.